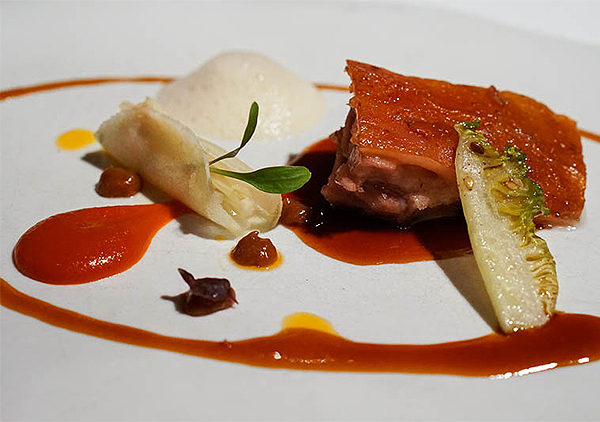 If you are looking for an exceptional dining experience we can recommend the following restaurants to provide unforgettable meals and fantastic atmospheres. Every now and then you come across somewhere really special. La Casa Pardal is that place. 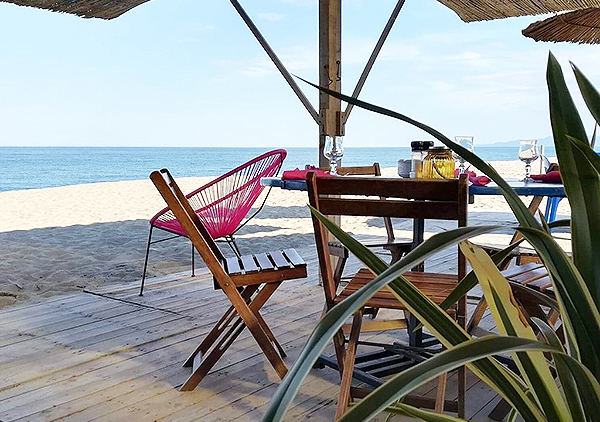 A laid back easygoing beach restaurant with the emphasis on great quality fish and seafood, an owner who really cares about his customers and staff who smile. Open from early May to mid September. 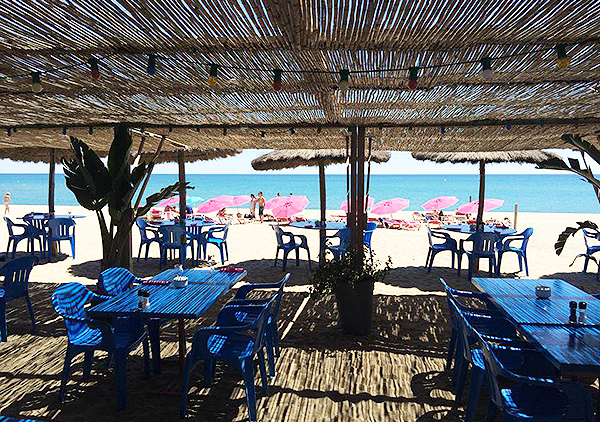 Opened on 1st June 1989 the oldest Torreillan beach clubs. Run by a family and their team. 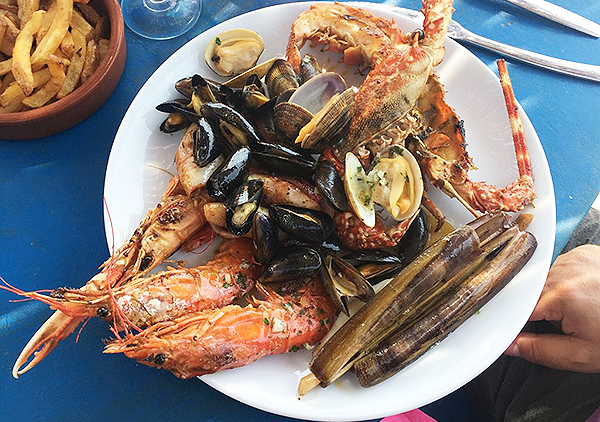 traditional Catalan home cooking, tapas, fideuada, paella, Supreme of codfish Catala tomatoe sauce or grilled with aioli, chicken casa, fresh and wild fish grilled on planxa, homemade desserts. Alcohol served only during meals. 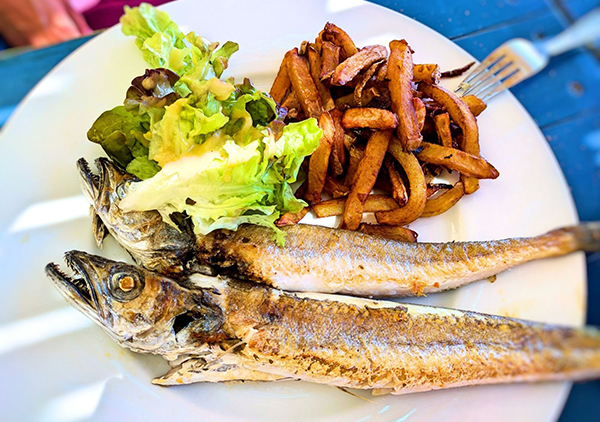 If you are looking for perfectly cooked fish and seafood with no more than olive oil and garlic as accompaniments, you really can’t do any better. 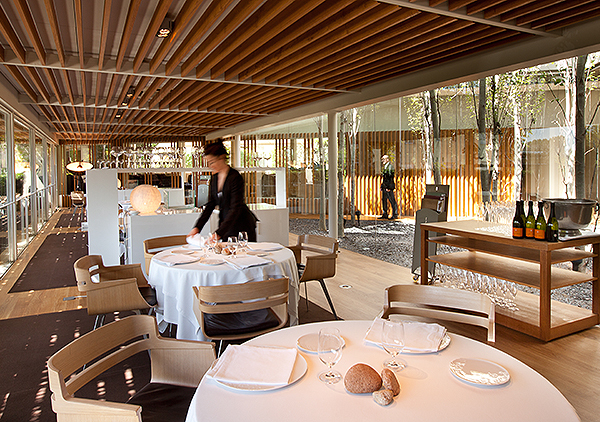 Voted the best restaurant in the World in 2013 and 2015. If you want to have the meal of a lifetime, it is undoubtedly the place to go. 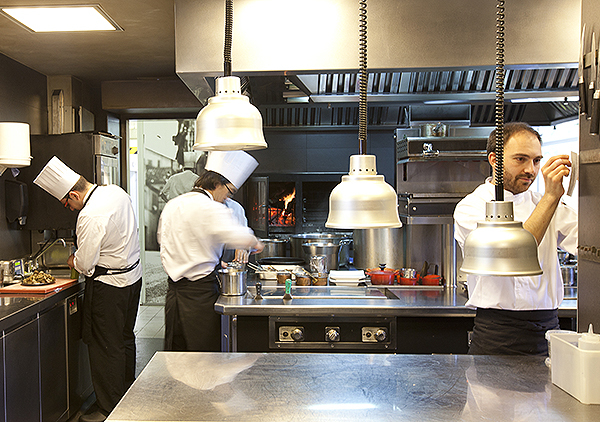 Can Roca is a family run Business by the Roca Brothers; Head Chef Joan is a cook of the very highest order, Josep is the Head Sommelier who runs the supremely smooth front of house operation, and Jordi is the rule-breaking Pastry Chef who’s creations blow the imagination. 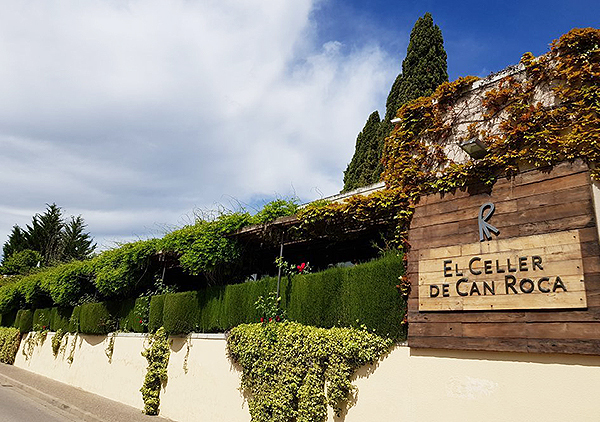 El Cellar de Can Roca, not surprisingly, has a waiting list, so reservations should be made as far in advance as possible!